Enterprises have a clear appetite to move to the cloud, but businesses are creating additional technical complexity and recruitment challenges in the process, according to a new report. The study carried out by 451 Research for cloud provider Skytap finds 67 percent of respondents plan to migrate or modernize at least half their on-premises applications in the next 12-24 months. As a result of this process, nearly two-thirds of respondents expect better customer responsiveness and to be more competitive. However, at least half of respondents to the survey cite common, core business applications including CRM, ERP, and data analytics as least-suited for hyper-scale clouds, and report lack of skills to manage these applications and an inability to deliver new features as current challenges in their operations. The top-ranked strategies that respondents report taking when they migrate traditional applications to the cloud are those that require the highest degree of IT skills -- 49 percent cite refactoring or rewriting applications as their primary modernization strategy. 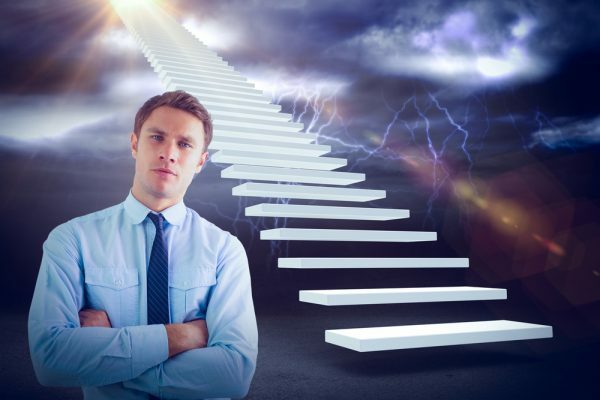 Embarking on the most arduous path to cloud may be one reason why 55 percent of respondents say "people capable of migrating existing applications to the cloud" is their most critical recruiting need. "Cloud is an often over-hyped and simplified, while modernization and digital transformation can be even more vague," says Brad Schick, CTO of Skytap. "Our study cuts through to clarify the fact that technological change is hard and is being further aggravated by cookie-cutter approaches to cloud adoption. We want to be part of a conversation that gives enterprises clear choices to manage change and progressively modernize without burning everything to the ground." The study finds respondents in the UK, compared with the US and Canada, are experiencing even more acute pain in their modernization initiatives. More than two-thirds of UK respondents intend to migrate existing applications to the cloud in the next 12-24 months, with business and digital transformation being primary motivators for their change. However, more than half cite "internal resistance to change" as a top three factor holding them back from modernization, and 82 percent say they felt some apprehension about embracing a cloud-first strategy and learning new skills. You can read more about the findings in the report which is available from the Skytap website.